 Manual with procedures and methodologies for genetic counselling of familial forms of Alzheimer’s Disease and Frontotemporal lobar degeneration. Step-by-step algorithm to assist in the search of genetic mutations for Alzheimer’s Disease.and Frontotemporal lobar degeneration. Assessment Manual for families with a genetic mutation: instruction for the collection of clinical, neuropsychological, neuroimaging, neurophysiological and biological data. Fact sheet and informed consent for subjects belonging to families with a known mutation for Alzheimer’s Disease undergoing the research protocol. Fact sheet and informed consent for subjects belonging to families with a known mutation for Frontotemporal lobar degeneration undergoing the research protocol.  Criteria for inclusion in the ItalianDIAfN Registry and list of data collected and stored anonymously on the dedicated digital platform with reserved access.